Mark you property border, enhance the look of your commercial property, add an increased level of security, increase your property value, and more. There are many reasons for the use of Commercial Fencing in and around the Nashville area. 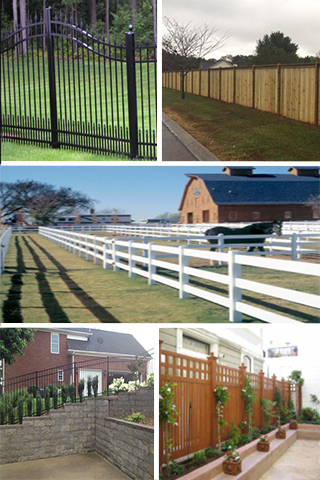 We are the leading experts in Nashville when it comes to commercial fencing. Commercial fencing comes in a variety of materials, and when combined with automated gates, they provide a truly incredible fence system.